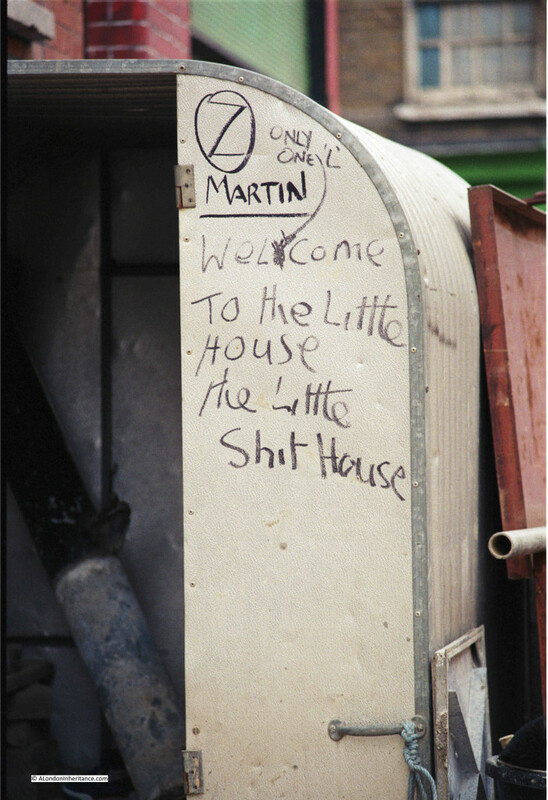 Back in May I published a number of photos we took showing London streets in the 1980s. 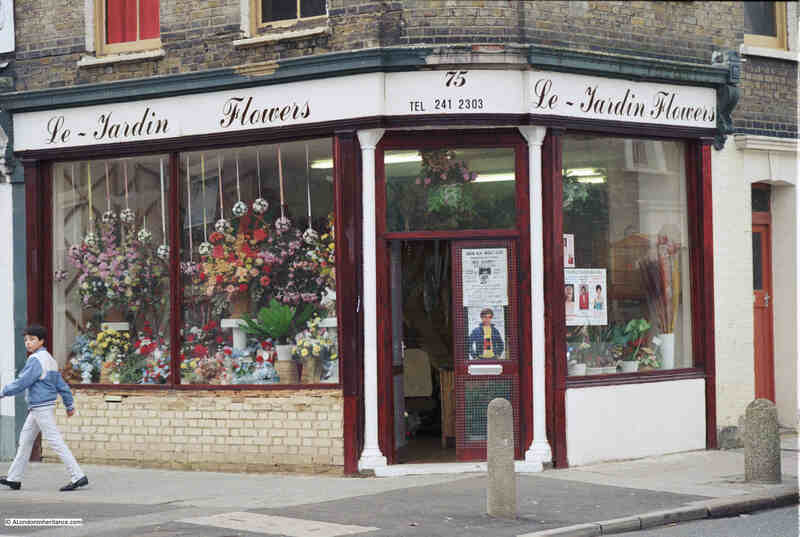 Judging by the number of page views they were very popular (and can be found here), so for this week’s post, please join me in another walk along the streets of London in 1986. We will start in East London. 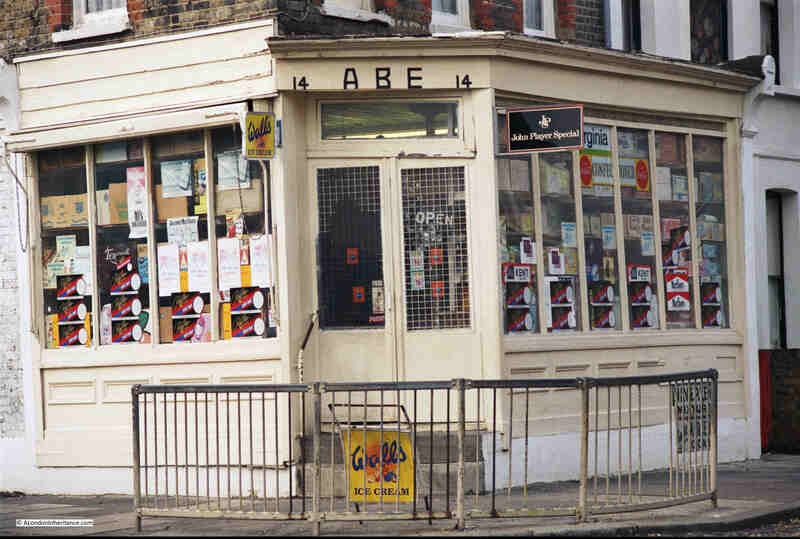 In the mid 1980s, London still had very many independent corner shops selling a wide variety of goods from premises that had not really changed for many years. 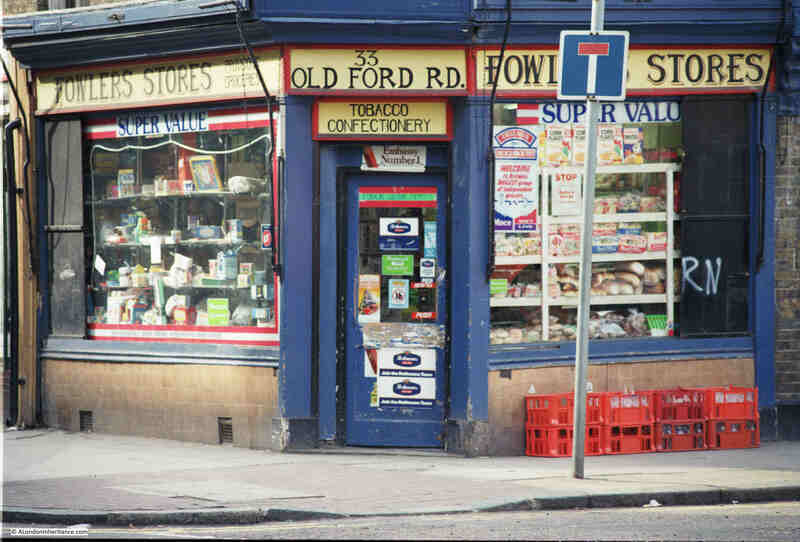 This is Fowlers Stores in Old Ford Road, off Cambridge Heath Road between Bethnal Green Underground and Cambridge Heath Overground stations. 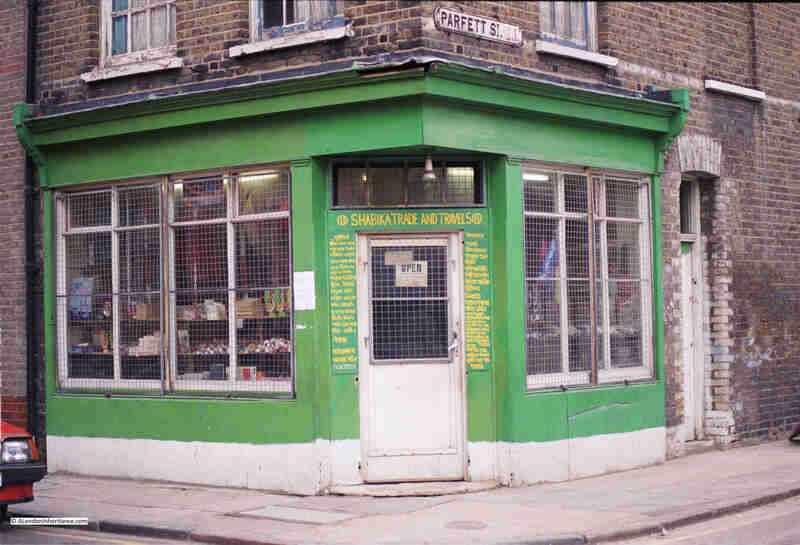 A general stores in Fordham Street, one of the many side streets between Whitechapel Road and Commercial Road. Corner shop in Parfett Street, again one of the side streets between Whitechapel Road and Commercial Road. 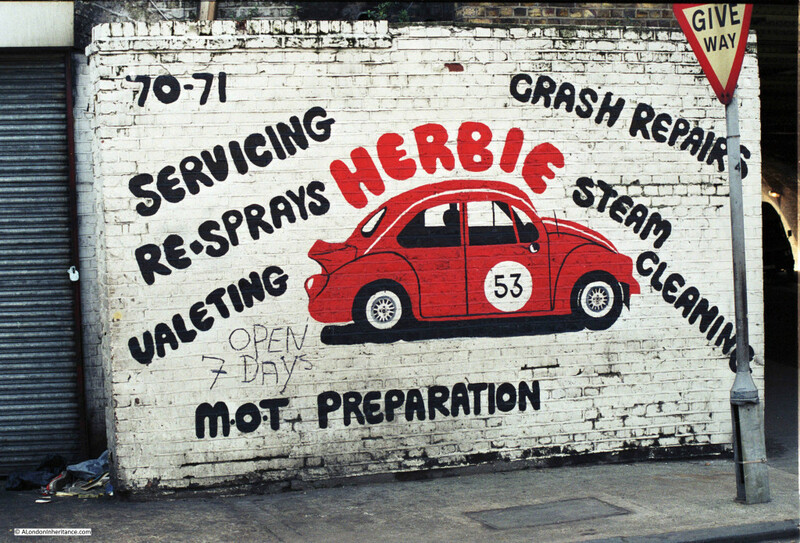 Hessel Street at the junction with Commercial Road. 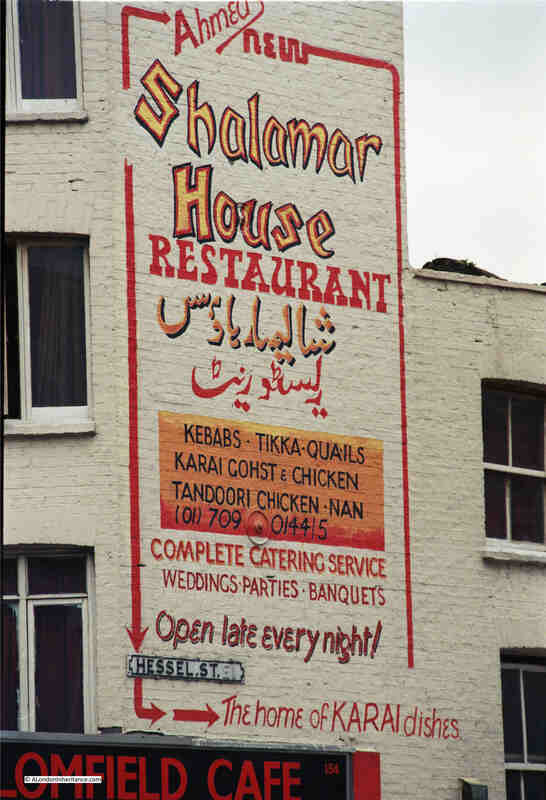 The wall advertising has long gone and the café has been replaced by the Shalamar Kebab House. Not sure the exact location, but a side street off Commercial Road. There was always plenty of colourful graffiti to be found whilst walking round East London in the 1980s. 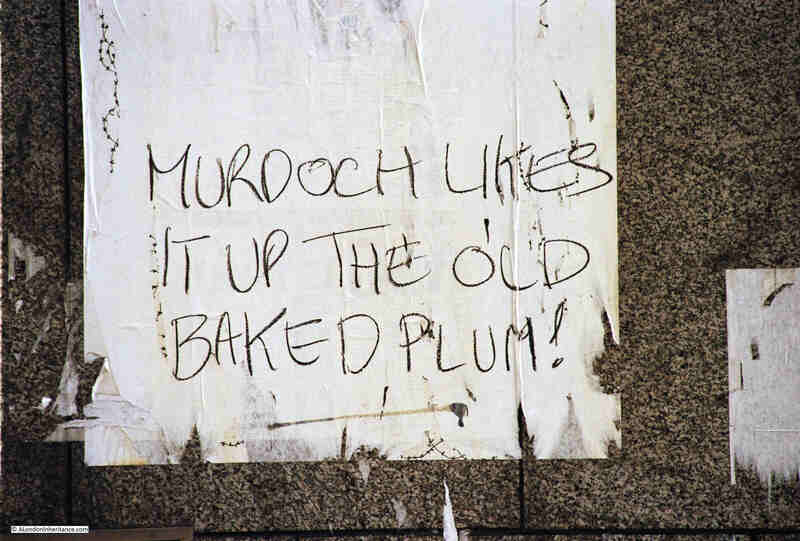 Back in 1986 Rupert Murdoch was well on his way in building up his reputation as a controversial character. This was the time of the printers strike when News International had built a new printing plant in Wapping and started the move of newspaper publishing out of Fleet Street. 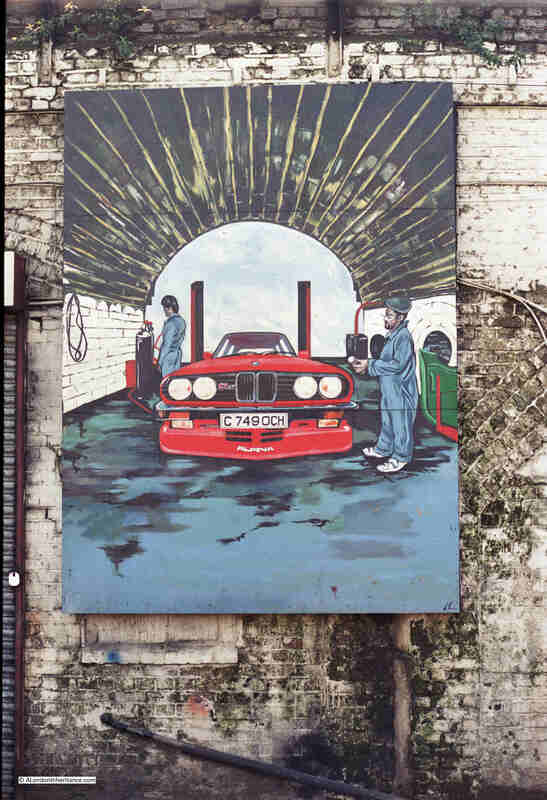 Now back to Bethnal Green and the railway arches leading out of Liverpool Street Station, doing what railway arches always seem to do and host car maintenance businesses. This is G.J. Chapman, located at 10 Penton Street, just off the Pentonville Road. 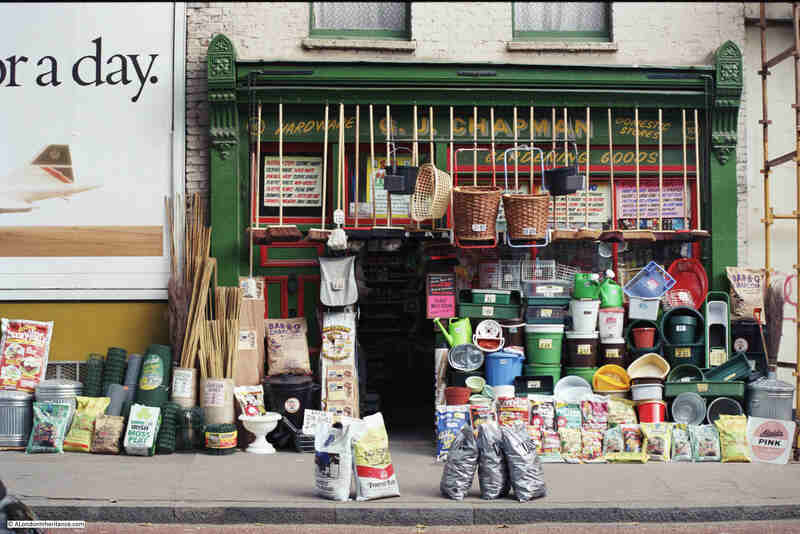 The type of general hardware store that had an early morning and evening custom of moving many of their goods for sale out and then back into the shop. 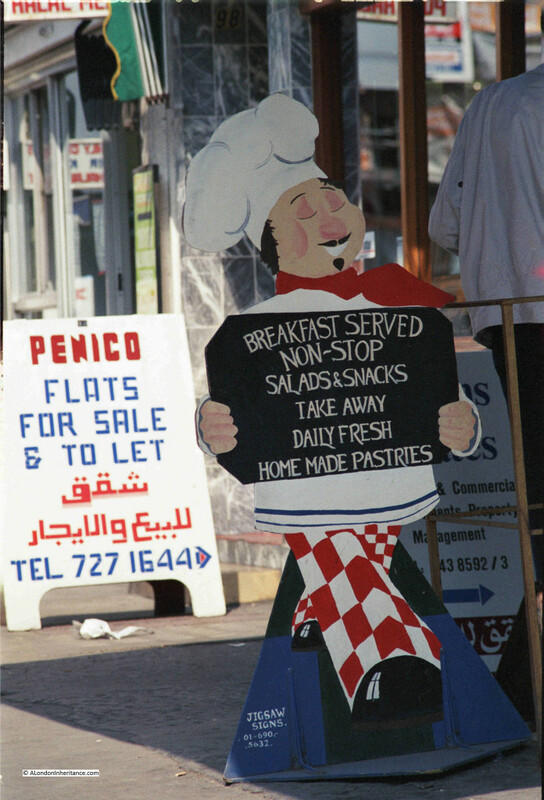 Closed I beleive about 20 years ago and now replaced by flats. 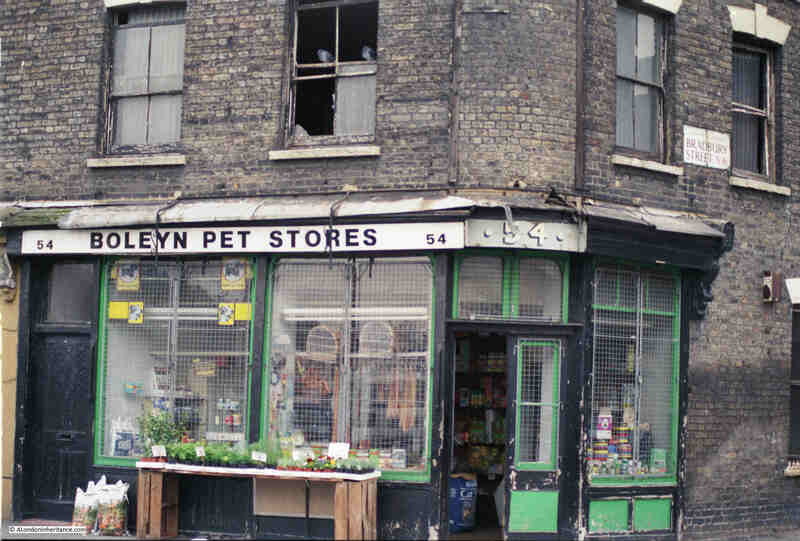 Despite the very poor condition of the building that is home to the Boleyn Pet Stores, the building is still there. Fully repaired although the pet shop has long gone and the last time I passed was a café. 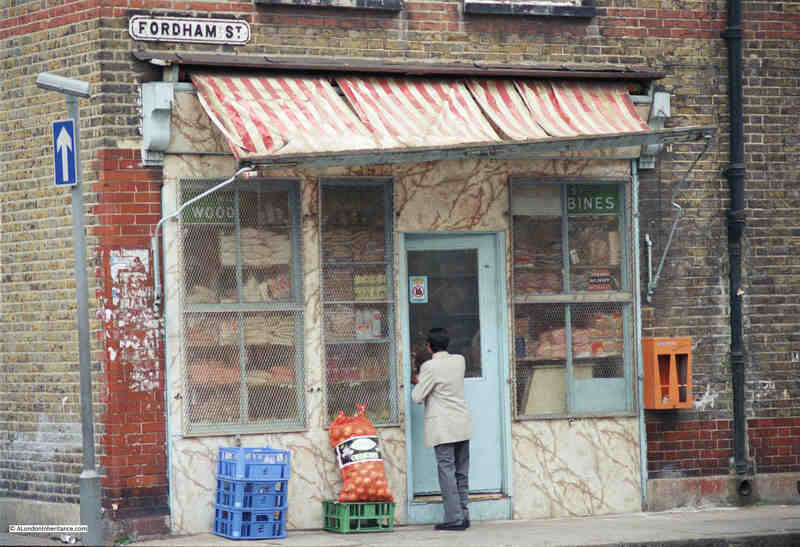 The location is on the corner of Bradbury Street and Boleyn Road, Dalston. 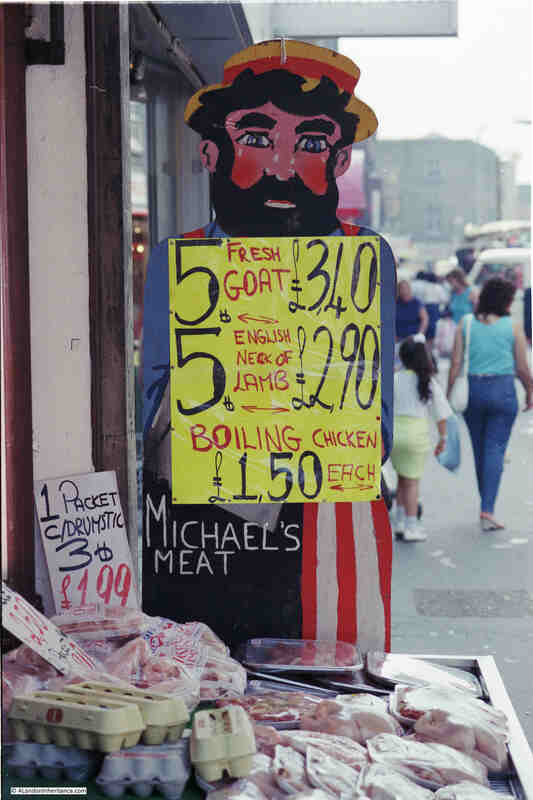 Cannot remember where this was, but typical 1980s posters. Street sign advertising the butchers…. …. and a café. 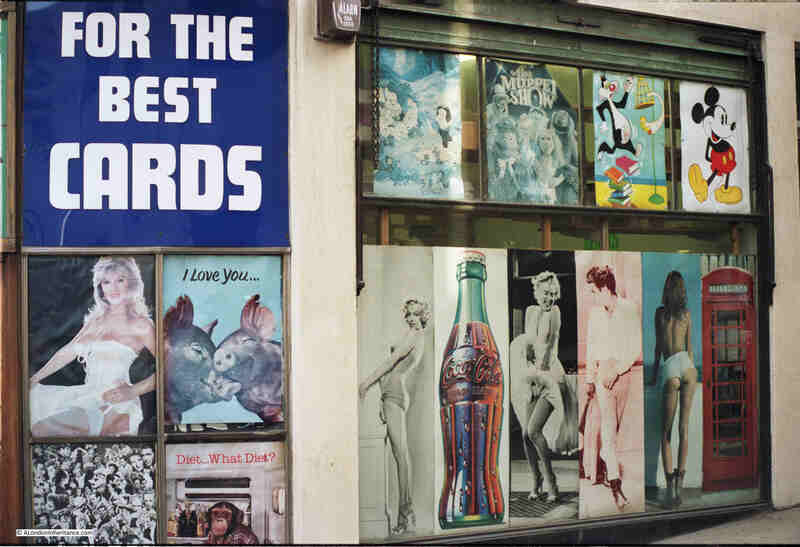 There were many of this type of pavement advertising. 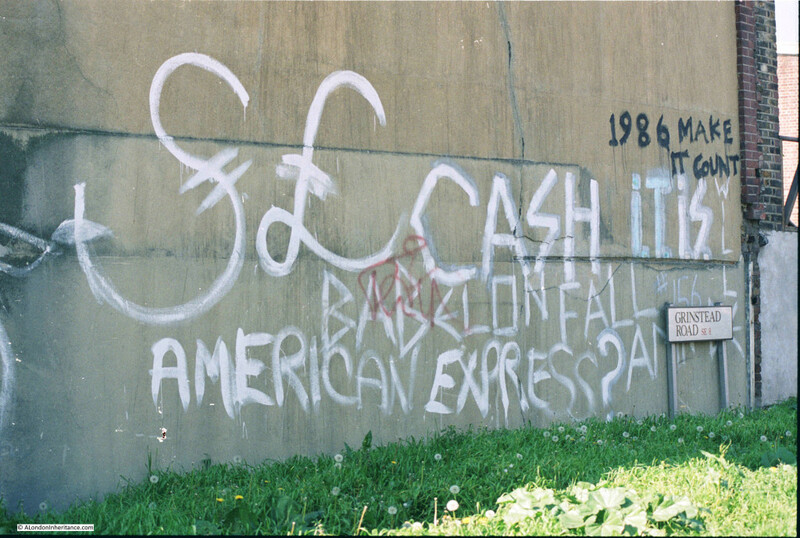 I included a number in my previous 1980s street photos post. 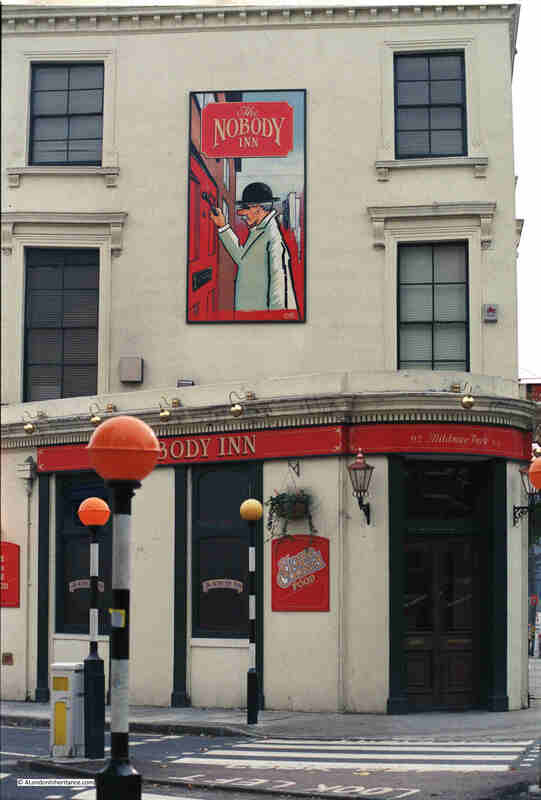 The Nobody Inn. A pub in Mildmay Road, Islington. Last time I walked past it was a completely refurbished pub and restaurant with a new name. 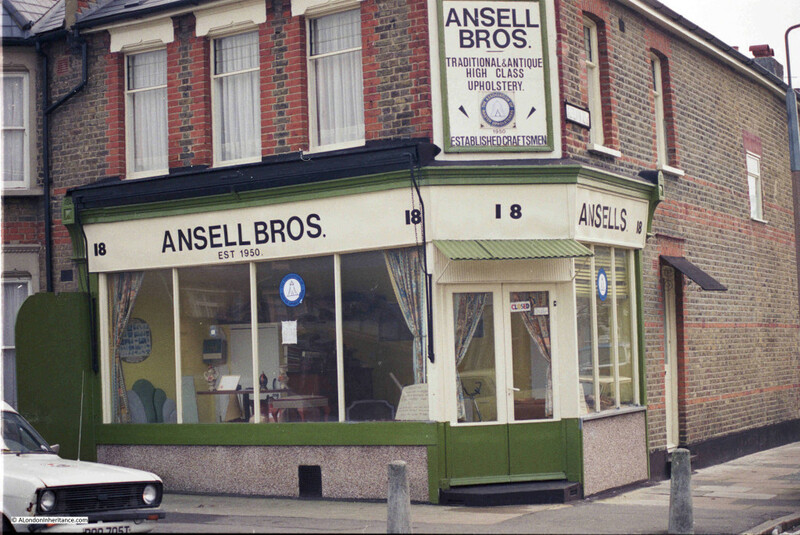 An upholstery business on the corner of Alfearn Road and Millfields Road, between Clapton and Hackney. Established 1950, but no longer there. 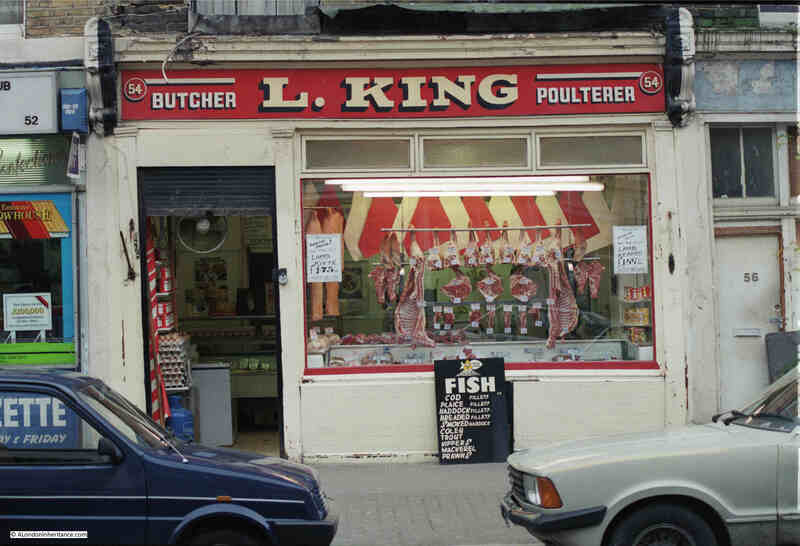 Allen Road, Stoke Newington / Newington Green. 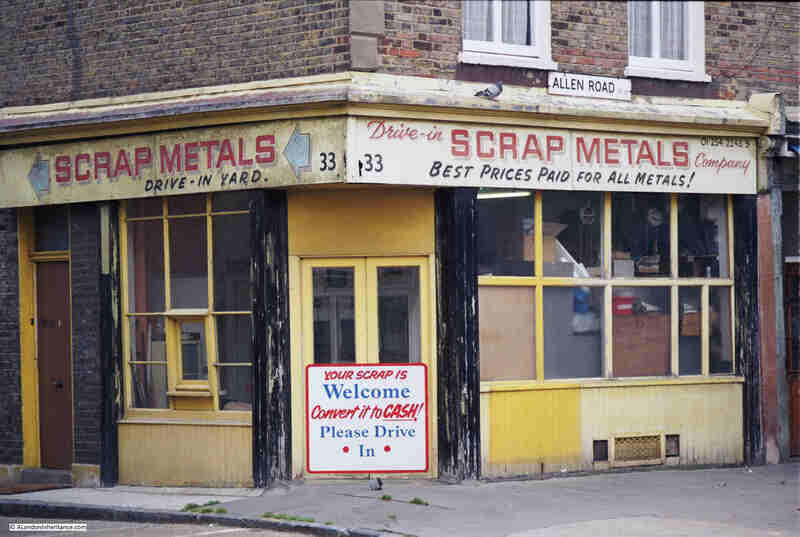 You would not find a scrap metal dealer on this road now, although the building is still there. 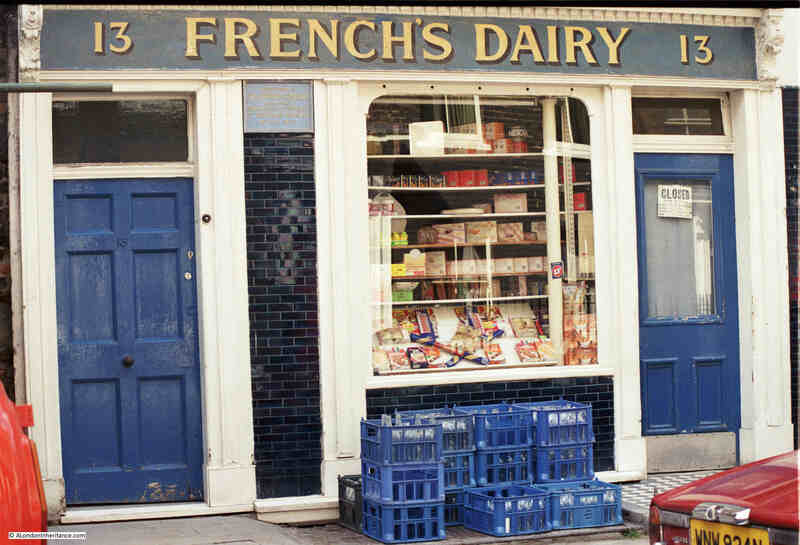 French’s Dairy in Rugby Street, Holborn. The plaque on the wall states that in the rear is the White Conduit (circa 1300), originally part of the water supply to the Greyfriars Monastery in Newgate Street. The dairy has gone, but the plaque and building are still there. 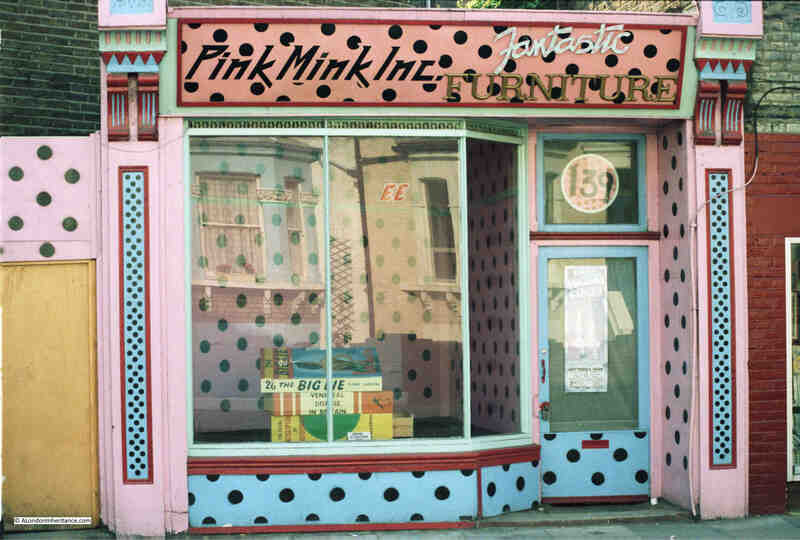 An old shop front, brightly painted for a furniture business which seems to have gone out of business. Many of the buildings featured above are still there, but they now provide a very different function and the days of the individual general store, pet shop, dairy etc. 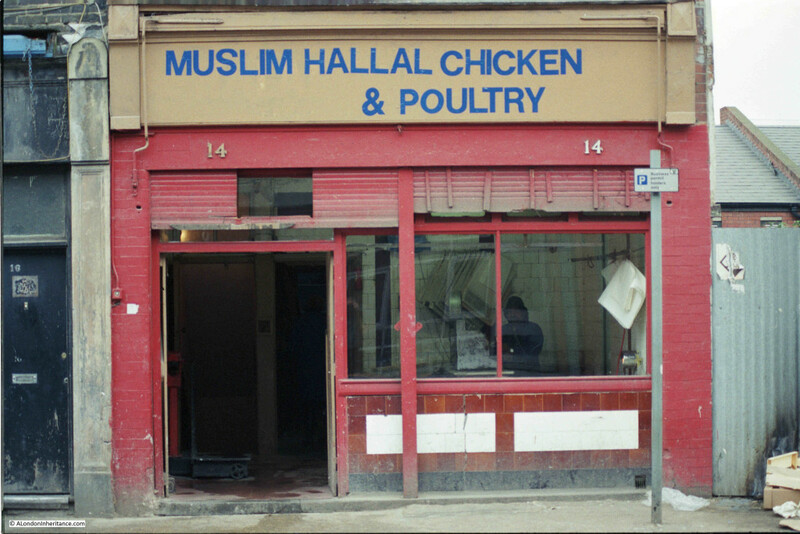 are now mostly long gone or disappearing fast as the process of gentrification moves from one London street to the next. Whilst the streets of London are now in a much better state of repair, they are loosing much of their individuality and colour (but I still enjoy walking them !). 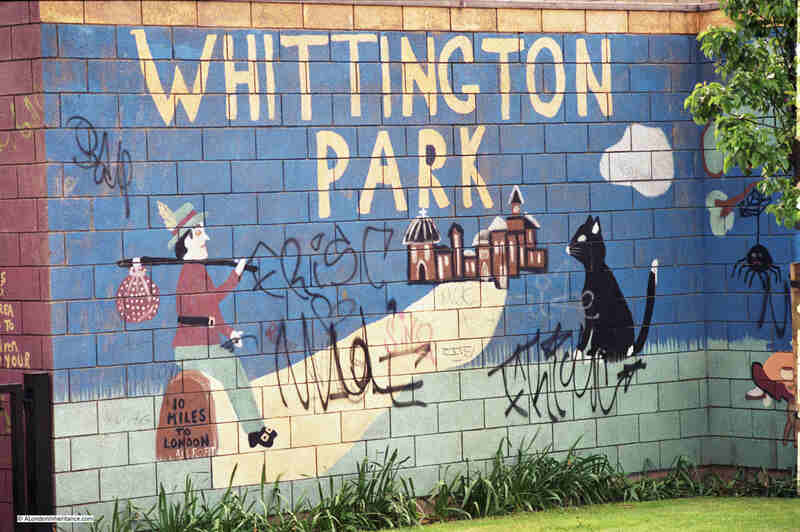 This entry was posted in London Streets and tagged 1980s, Bethnal Green, Islington, London Street on September 6, 2015 by admin.